The end of May/beginning of June brought many things. I've been liking Gudetama a lot recently so I decided to get a more standard version of him, I also picked up a cute Mimikyu and Kero plush. Figma Link also released and I picked up some props for comics. 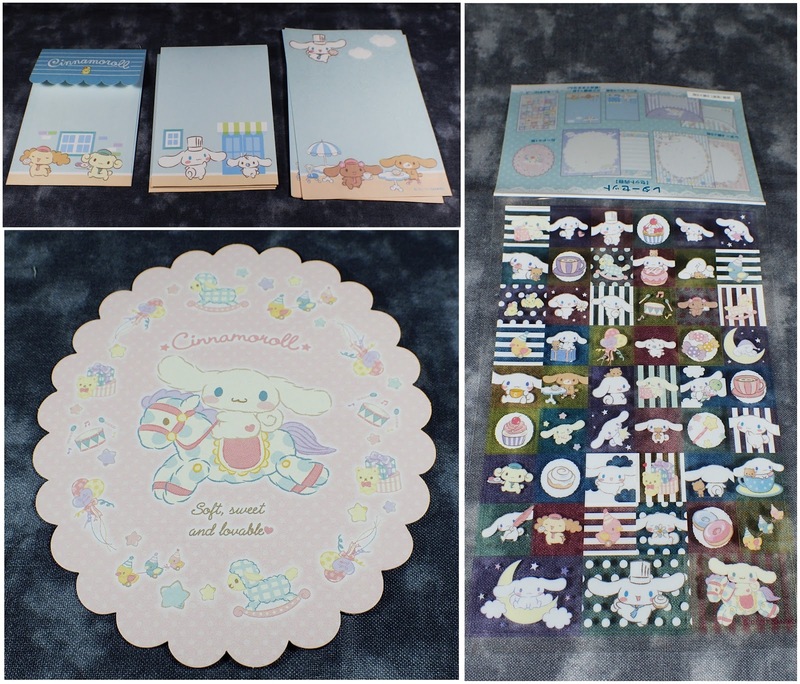 I also got a bunch of stationary. 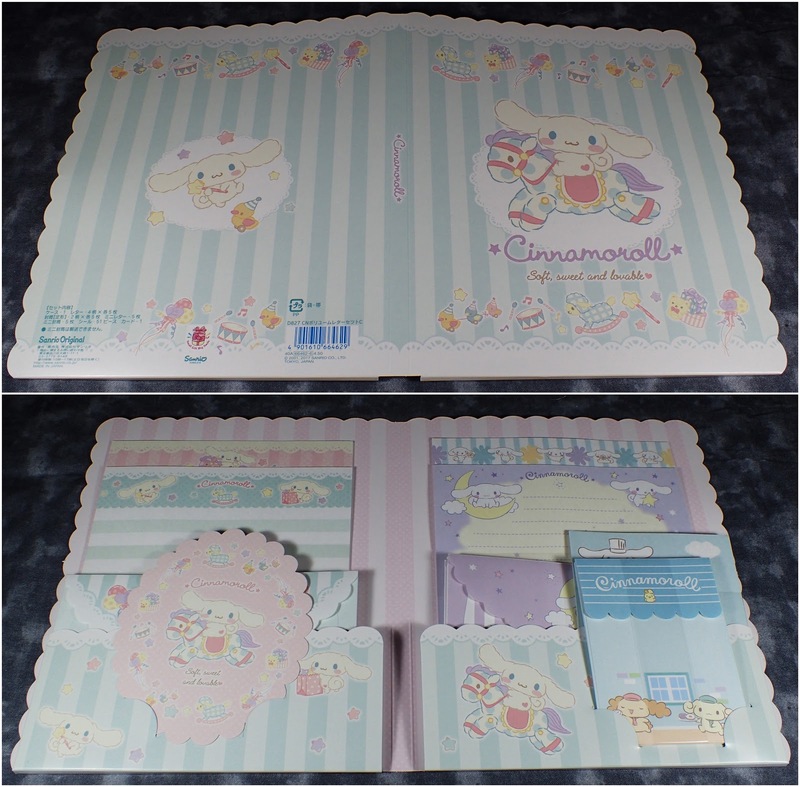 Because I picked up some of the character race series I ended up getting this Cinnamoroll letter set that I've had an eye on for ages. 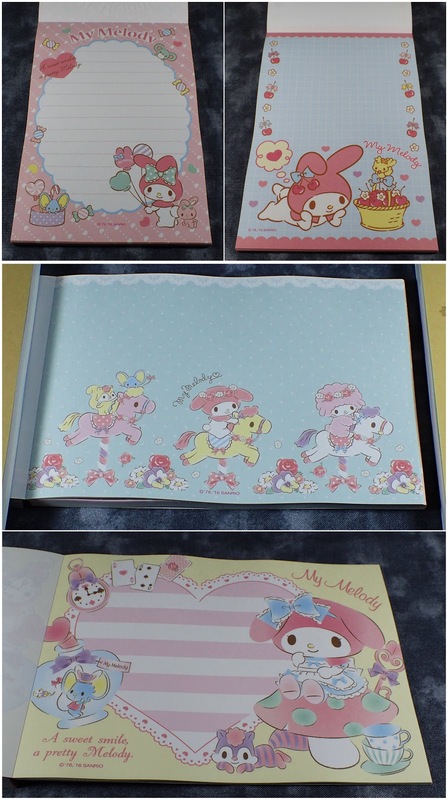 And this letter set is totally adorable. 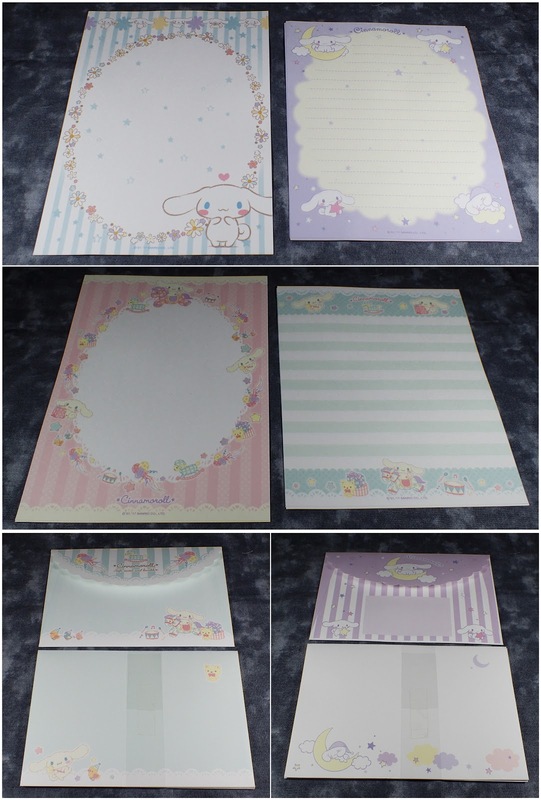 I also got some memopads - the flower series with Korilakkuma and Koguma-chan is so pretty I just had to pick them up. 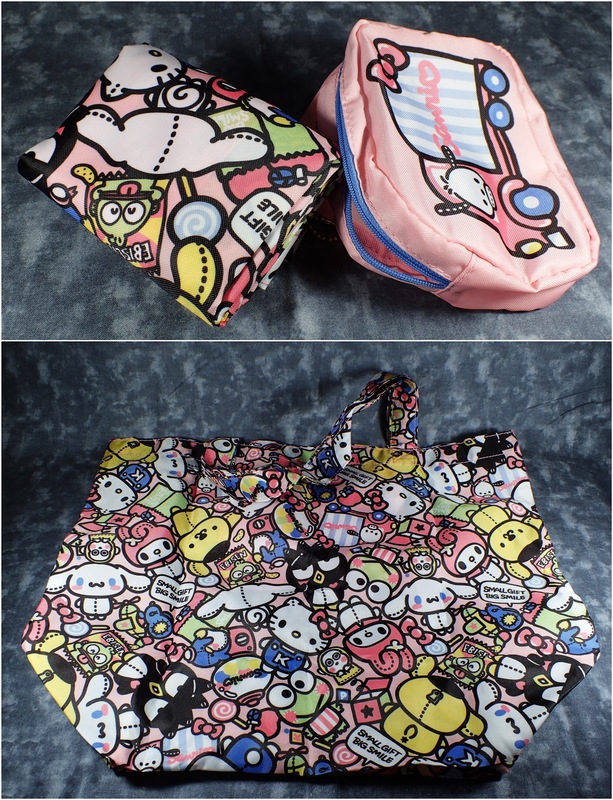 As I mentioned above I picked up some of the character race themed goods. 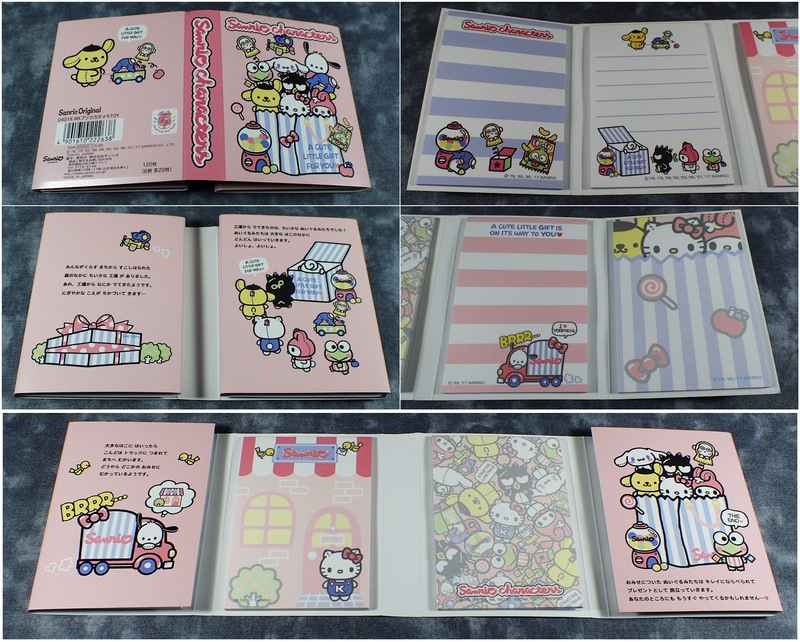 This time the theme is a toy shop and it is totally cute. 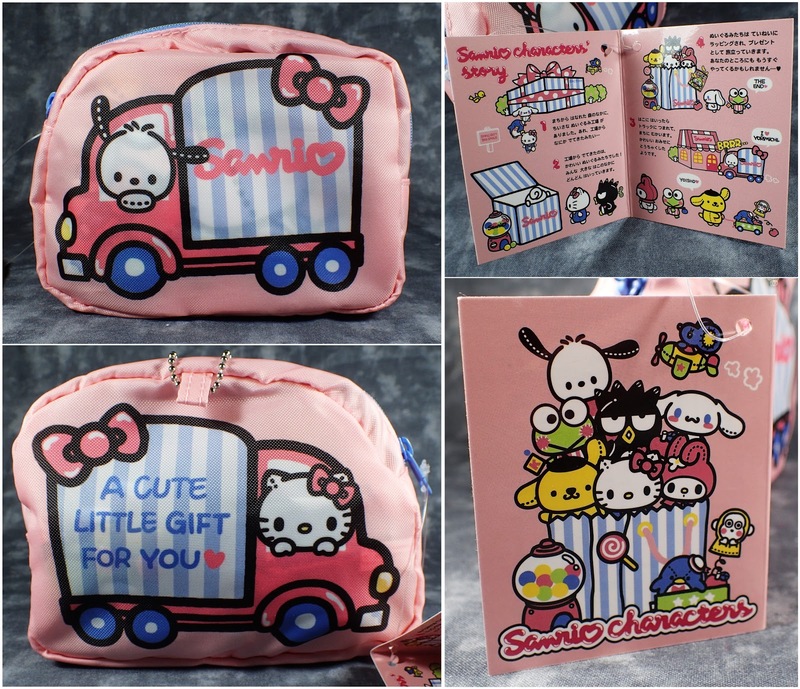 I finally got an eco shopping bag as well - how could I not it comes in a bag that looks like a Sanrio delivery truck. 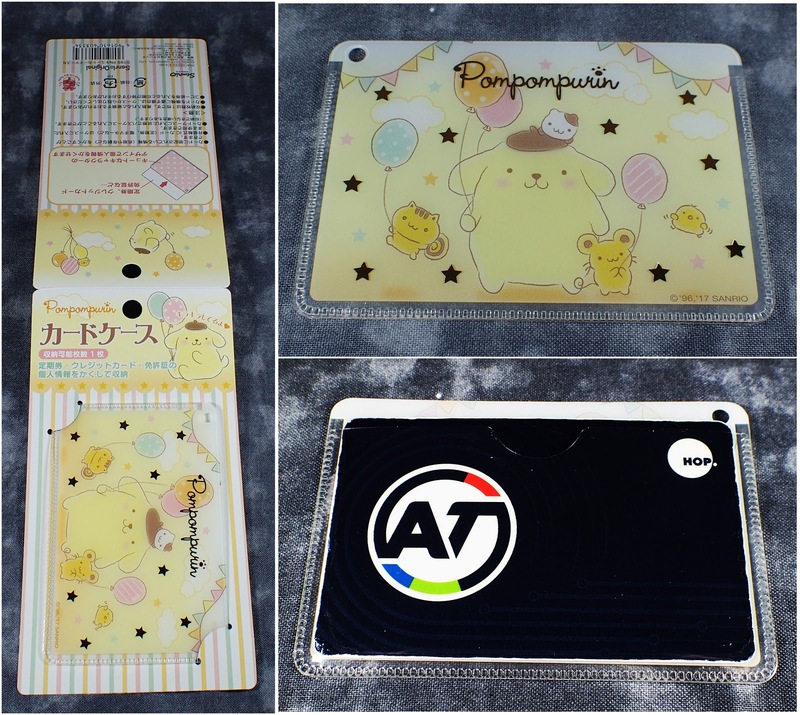 And I got a more manageable sized pass case - its Pompompurin with balloons! Stay tuned for reviews of the plush and figures I got.